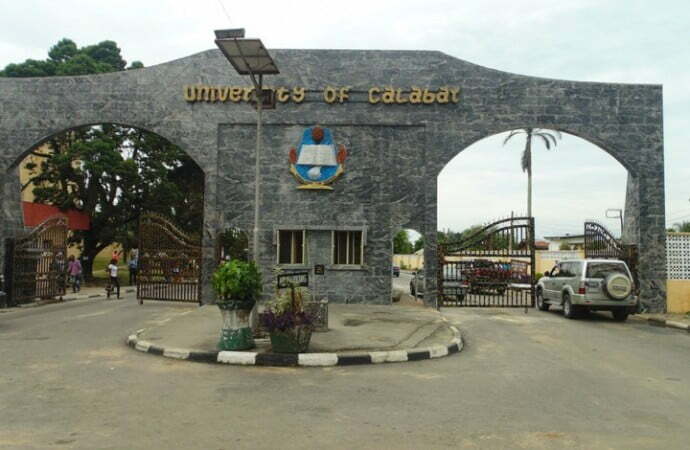 The Vice Chancellor of the University of Calabar (UNICAL), Prof. Zana Akpagu, has assured the newly admitted students that the institution is fully prepared to help them fulfill their academic and social dreams. The Vice Chancellor of the university stated this during the 41st matriculation ceremony of the institution where he described the admission of the new students as the beginning of the task to fulfill their dreams. He said that the dreams of the students can be achieved if they depend on the depth of their sense of commitment to their studies, personal character, peer group they associate with, their resilience and Godliness. He noted that in the 2018/2019 academic session, 32,896 candidates applied to the institution to study various courses out of which 10,450 students were offered admission. The VC congratulated the newly admitted students and urged them to make themselves, their parents, guardians and their community proud by being responsible and hard working.